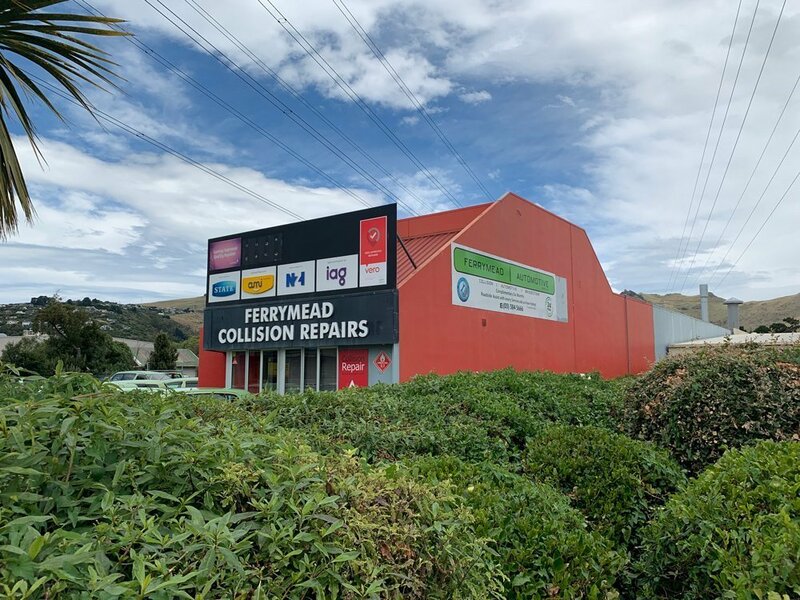 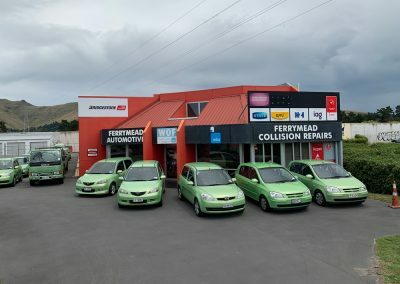 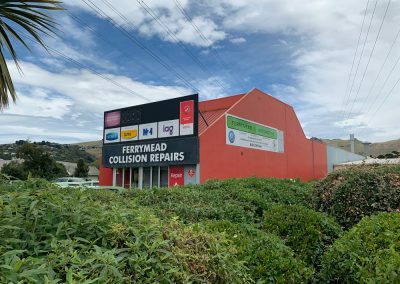 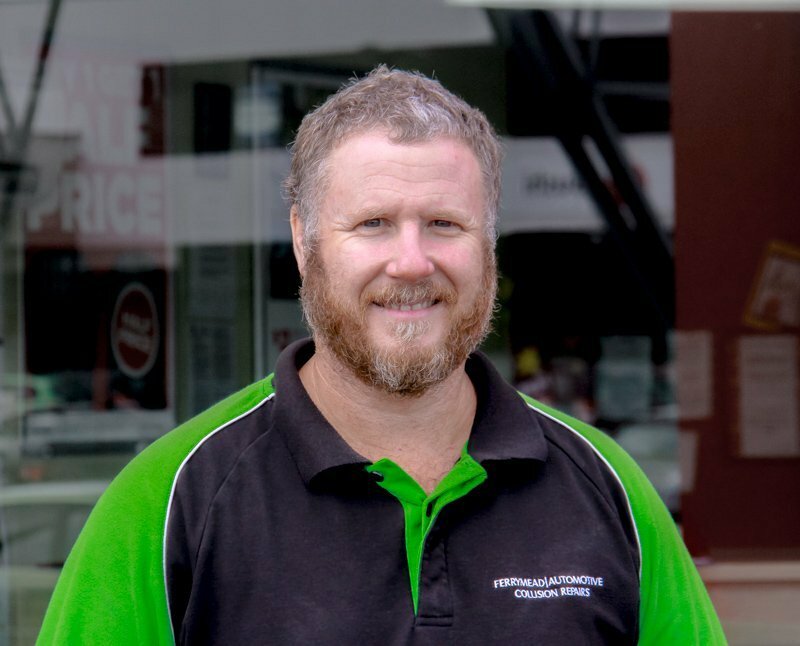 G’day, I’m Mike Brewer, Owner Manager of Ferrymead Automotive (2007) Ltd. 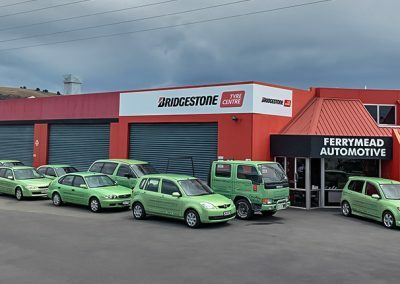 I am committed to providing you with a complete one stop shop for all your vehicle needs. 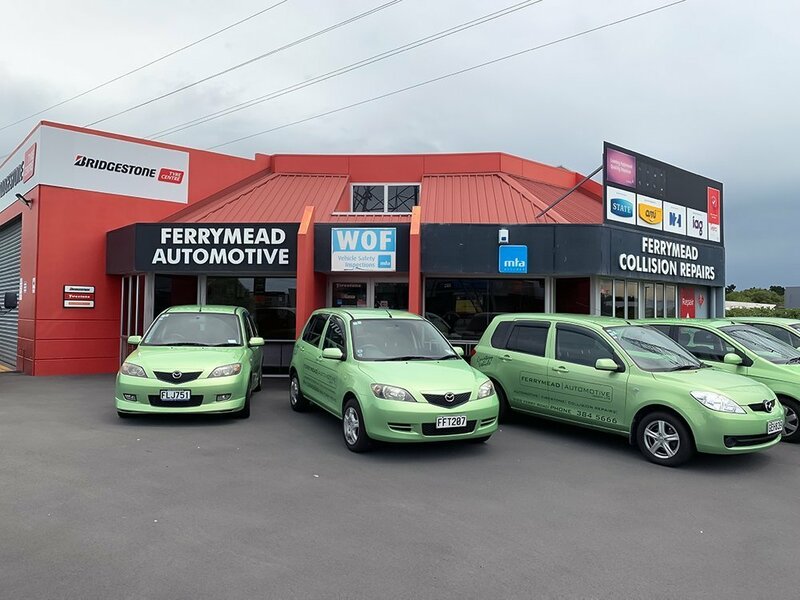 Whether it’s vehicle servicing, WOF’s, new tyres or collision repairs, we have the equipment and the team to do the job right and we are committed to providing you with complete satisfaction and quality services. 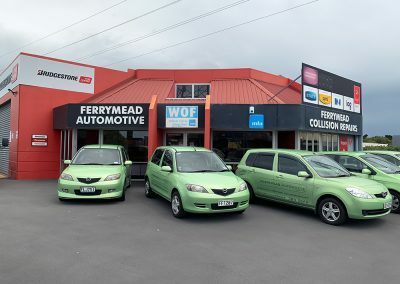 Come in and meet the team, or give us a call on 03 384 5666 to book your vehicle in today. We looking forward to seeing you in the near future.